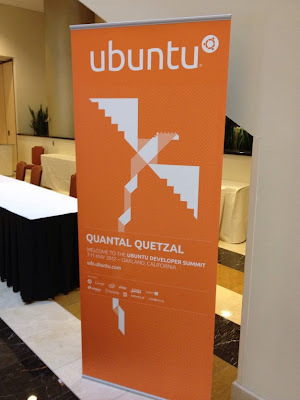 Many new features and plans for Ubuntu 12.10 were discussed at Ubuntu Developer Summit. Though no concrete news on a new icon theme. Many improvements to Jockey backend. Installing and updating drivers will be made easier. Jockey may also be integrated into Ubuntu Software Center and support for installing open source drivers, virtualbox drivers, new printers and dial up drivers will be added. These plans can be revisited later in development cycle and they are subject to changes.